The day has come VA Garments first ever Black Friday….FOR ONE DAY ONLY!!!! amazing discounts on most items in the VA Collection …..Take a look YOU WON’T BE DISAPPOINTED!!! 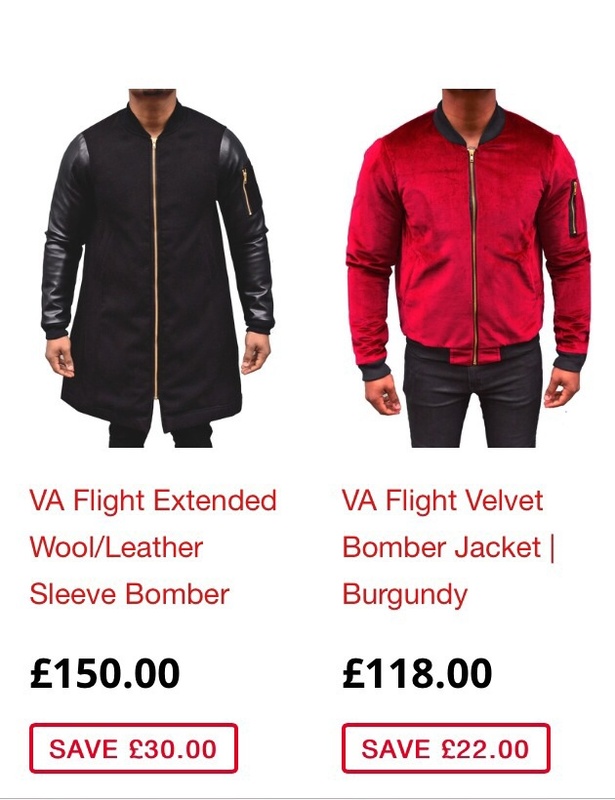 The VA Iconic Velvet Bomber Jacket and Extended Bomber Jacket are now on sale …..
A Garments Store is finally Open New Collection on Show right NOW!!! Get that winter swag with VA Garments British fashion is the style for this Fall. Be apart of that VA Lifestyle. 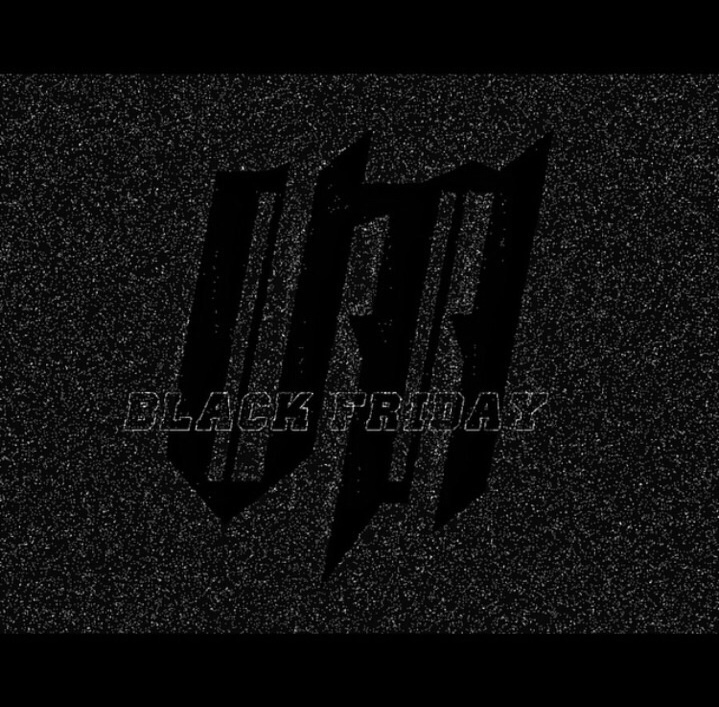 ← VA Garments – BLACK FRIDAYYYYYYY!!!! !..